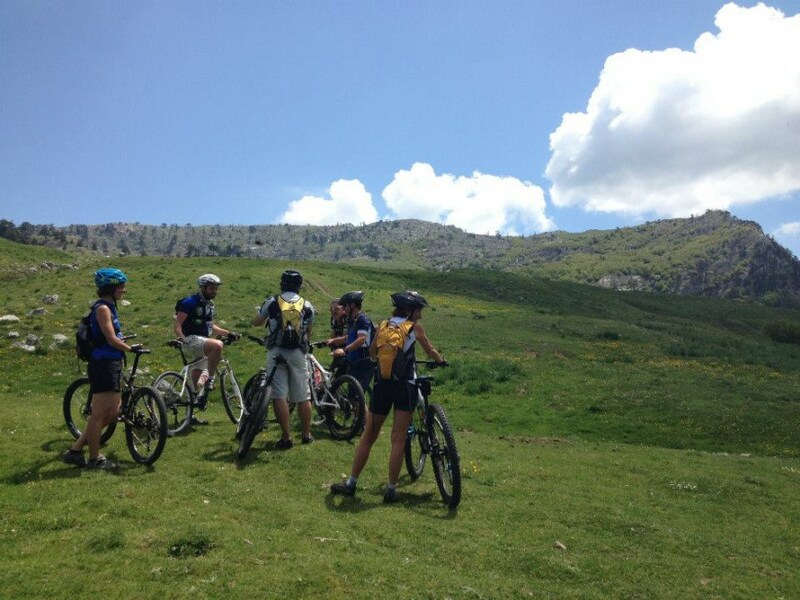 Discover Basilicata cycling , with His paths of great environmental interest . L ' Hotel La Tana is the degree to offer hospitality to the lovers of cycling , answering all the demands Them. In bicycle or in mountain bike, the Coast of Maratea offers breathtaking views, and it's perfect for the lovers of the bicycles, offering the unique experience of mountain climbing and cross woods at two steps from the beautiful sea of Basilicata Tyrrhenian! The Coast of Maratea, in addition to being a perfect point of departure for excursions in the entire territory of the Lagonegrese and the Pollino's Park, offers numerous opportunities: excursions for families, bicycle tours for professionals and many itineraries for MTBikers The cycling and mountain biking tours are organized and guided by the specialized association "Fly Maratea", that also organizes numerous other sporting activities, such as the parasailing, canoeing and diving. free private parking in the hotel area, with the possibility of Bus parking lot, vans and minibuses.